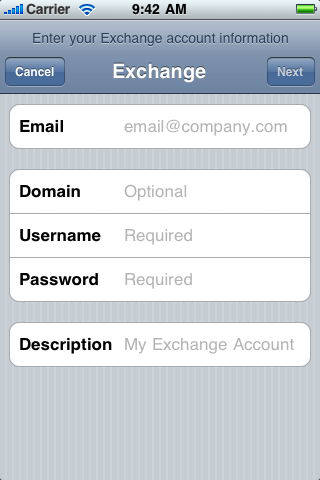 Instructions for setting up Exchange Email on your iOS device. 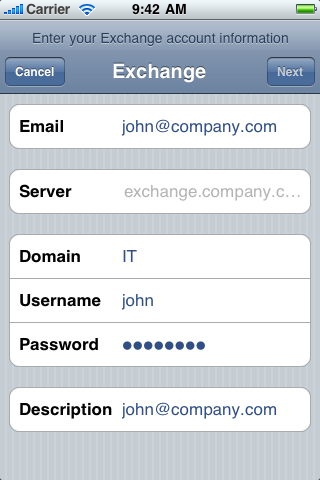 Here you will find how to set up your Exchange Email onto your iPhone. 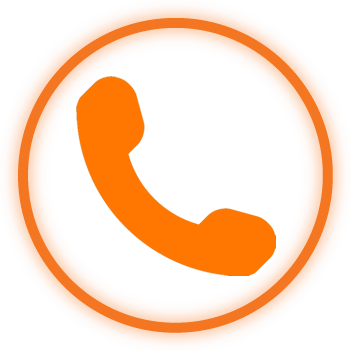 You will need to contact your Exchange Administrator or Email Service Provider if you are unsure of any of the settings required. All settings are unique to your environment, so what works for your friend may not work for you unless he/she works for the same company. Follow these steps to the letter and you should be good to go. Step 1. 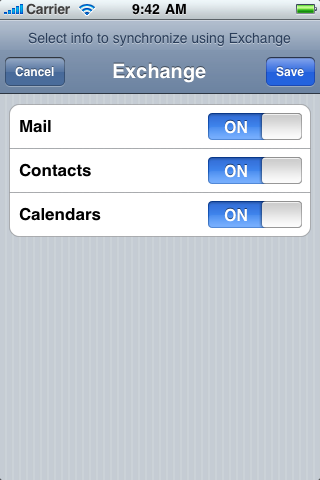 Tap Settings, then Mail, Contacts, Calandars. Tap Add Account, tapMicrosoft Exchange. Your iOS device will now try to locate your Exchange Server. If necessary, you will need to enter your front-end Exchange Server’s complete address in the Server field. 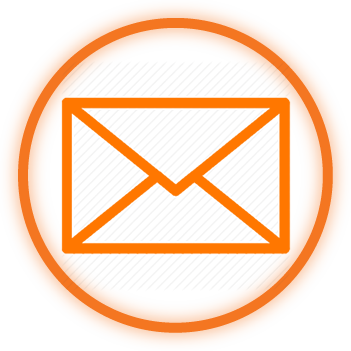 Choose which content you would like to synchronize: Mail, Contacts, and Calendars. Tap Save when finished. Note: To modify your exchange settings, Tap Settings, then Mail, Contacts, Calendars, select your Exchange account, and tap Account Info.. Here you can make whatever modifications you need to.